Hey guys, i am back this week with yet another cantu product review. Last week i talked about 4 of the goodies by this brand in octobers treasuretress box. Today i want to tell you about this one, which was not in the box. 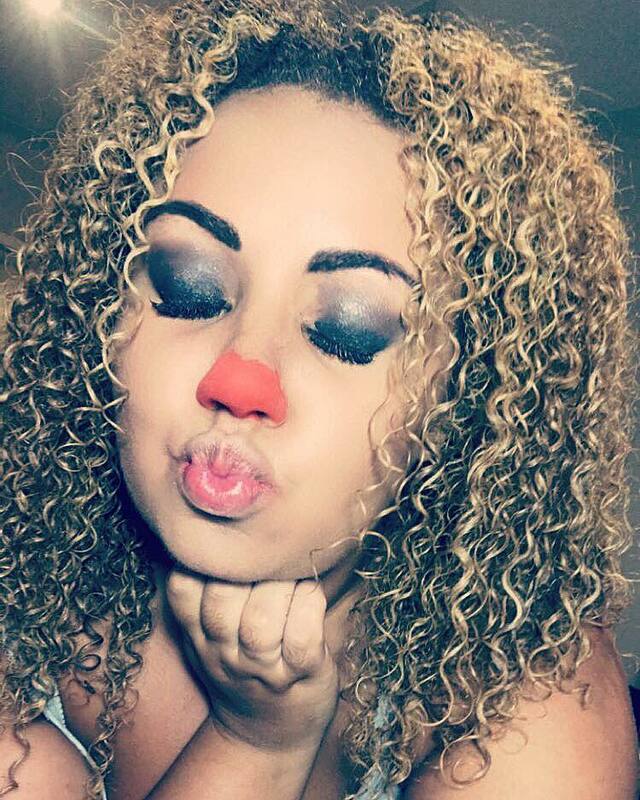 I got this product after winning a competition on instagram by UKCurlyGirl. My prize included this Curl activator cream along with the leave-in repair cream. "Smoothes and enhances natural curl pattern revealing frizz-free volume. Made with pure shea butter and formulated without hard ingredients, Cantu restores your real, authentic beauty. 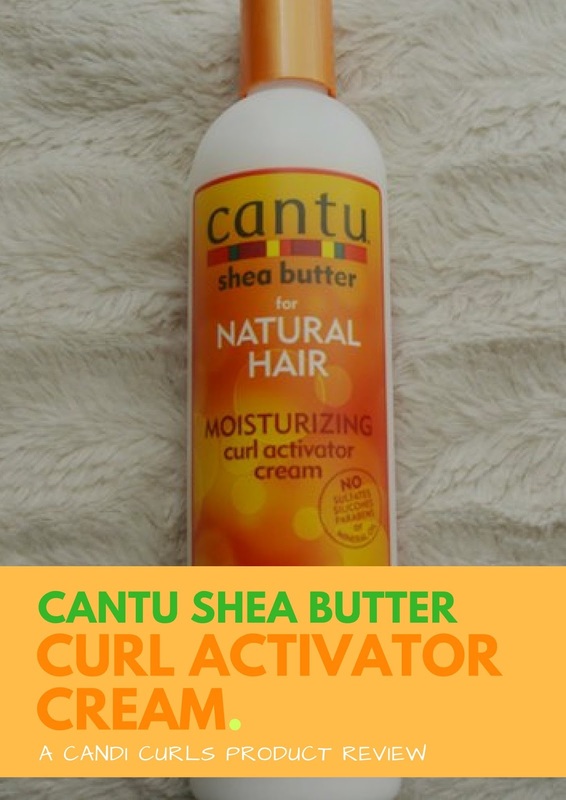 Embrace your curly, coily or wavy hair with Cantu." 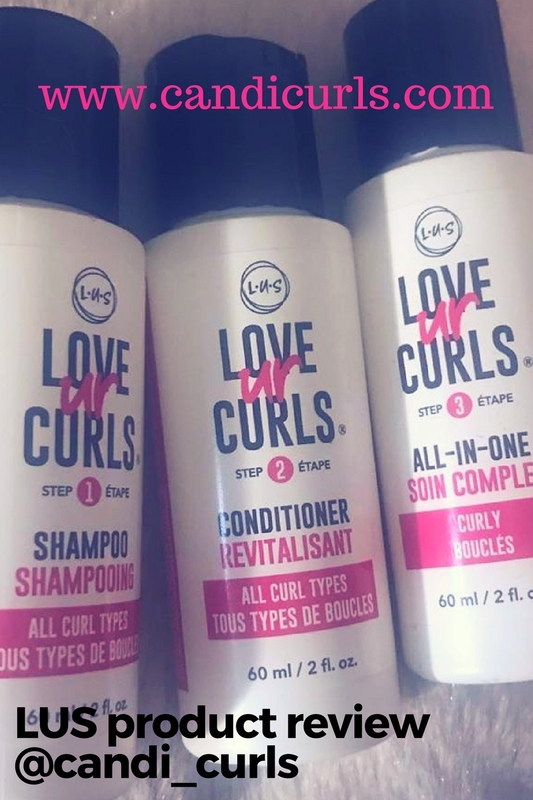 "Activates curls, delivers volume & shine. Reveals frizz-free bouncy curls." As with the other Cantu products i have been using this month, the smell of this is so yummy. So many people saying how nice i smell and what perfume i am wearing. This curl activator is a cream one, i know that some others are a little more of a liquid texture, and so it is quite thick. That being said, it means that you do not need to use alot of it for it to work. The first time i tried this product i was very surprised at the results. The top back section of my hair which is prone to drying out fastest and frizzing, was blending in with the rest of my hair perfectly. This cream has my curls in perfect spirals from the ROOT to tip. There are some styling products out there that sit on the top of our heads and only really work on the middle and ends of the curls, but this one doesn't. It isn't greasy and so using it higher on my hair works fine too, and it penetrates every strand from top to bottom. I personally use this after applying a leave in on dry hair. I have been using the same 3 products everyday for a week and my day 7 curls are still poppin! The only downside to this product that i found was the container. As i said before, this is a cream curl activator, and is thick. This means that being in a bottle, it can be a little hard to get out, especially with one hand. I have struggled a few times to squeeze the bottle and get enough out into my hand, even had to ask my fiance for help once. I think a product this thick, would have been better off coming in a tub like the leave-in repair cream. This is literally the only downside to this product for me. If you are going to try this one out (and i highly recommend it) please make sure to remember that you do not need a lot. The first time i used this i put way too much in my hair and then tied my hair up, when i took my hair down it was a bit of a sticky mess. Now that i know to use a small amount, my curls are fabulous.